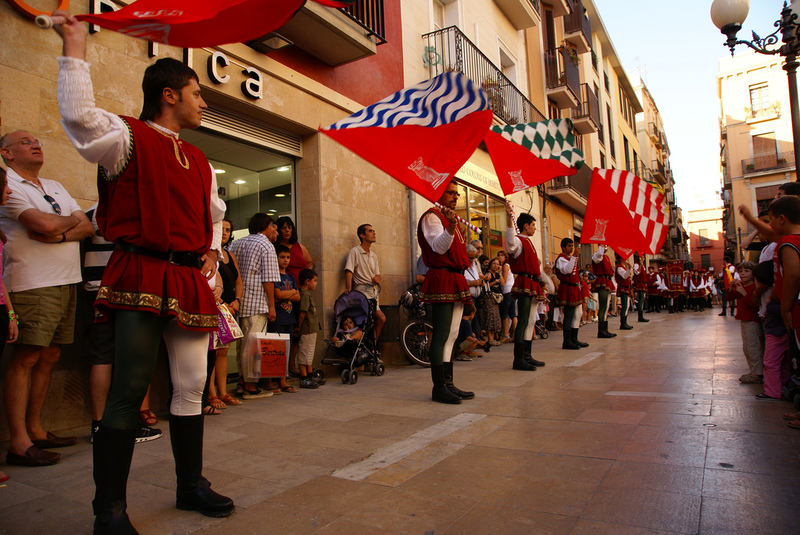 Tortosa has an impressive historical event which will see knights, pages, masters and servants. No tea or miss. From 20 to 23 July.